H3O Water Systems provides reliable and professional installation and repair for irrigation systems San Antonio. Our team has extensive experience in uncovering a variety of irrigation system problems. With many years of experience, our specialists have the knowledge that is needed to solve your irrigation problems quickly. 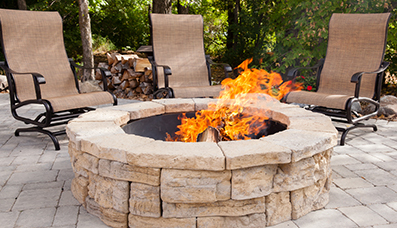 We can provide you with the highest level of service to ensure your satisfaction. Since 2006, H3O Water Systems has served homes and businesses in the greater San Antonio area. We offer a “One Stop Shop” approach to all of your water system needs. 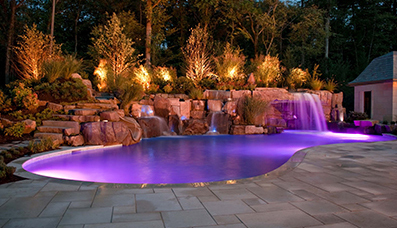 In addition to our irrigation systems San Antonio services, we also offer pool services, splash pad design and construction, as well as sprinkler system installation, repair and maintenance. We can provide services for your pool and we are happy to help you with swimming pool maintenance, swimming pool leak detection, swimming pool repair, swimming pool renovations, water feature installation and water feature repairs. H3O Water Systems has experience with many different types of irrigation maintenance and repairs, including diagnosing electrical problems, timer and controller repairs, leak detection and more. We can even retro-fit your current irrigation system with the latest components to help you lower your monthly water costs. 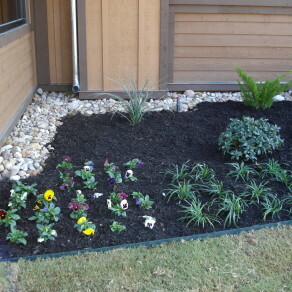 If you need assistance with irrigation system services in San Antonio, we offer a full range of maintenance services that are designed to check your irrigation system to ensure that it is working properly. We can clean the filters, re-program your system to ensure proper watering schedules, test the irrigation system and perform these services on a regular schedule. Now is a great time to schedule a full check-up for your irrigation system. Our irrigation technicians are ready to perform a variety of irrigation service and repair jobs. 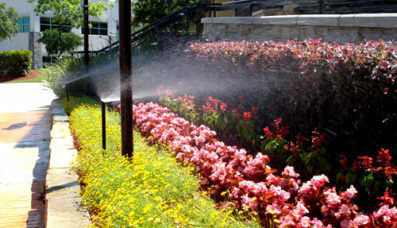 With over 10 years of experience in repairing and installing San Antonio area sprinkler and irrigation systems, we are fully licensed and insured, and ready to resolve your irrigation needs in a timely and efficient manner. Contact us today for a quote for irrigation service San Antonio or give us a call at (210) 404-9939 for immediate assistance.